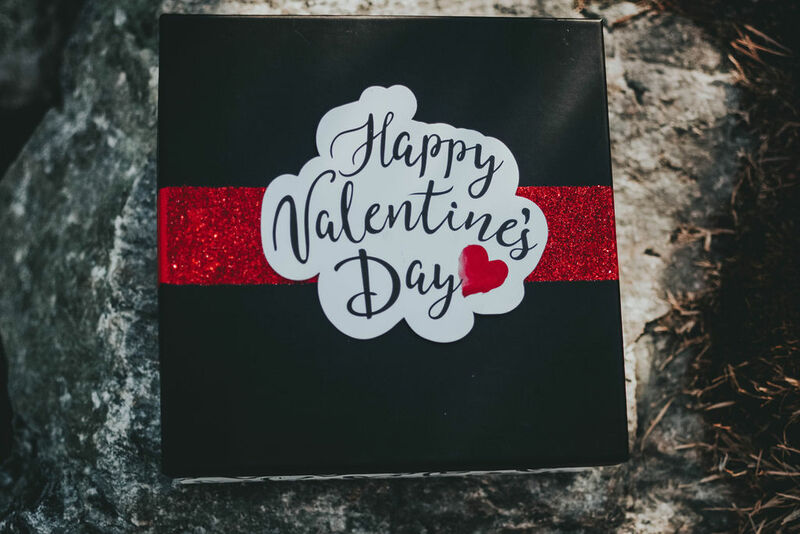 Home › Blog › What Does She Want For Valentine's Day? What Does She Want For Valentine's Day? Not sure what to get her for Valentine's Day? 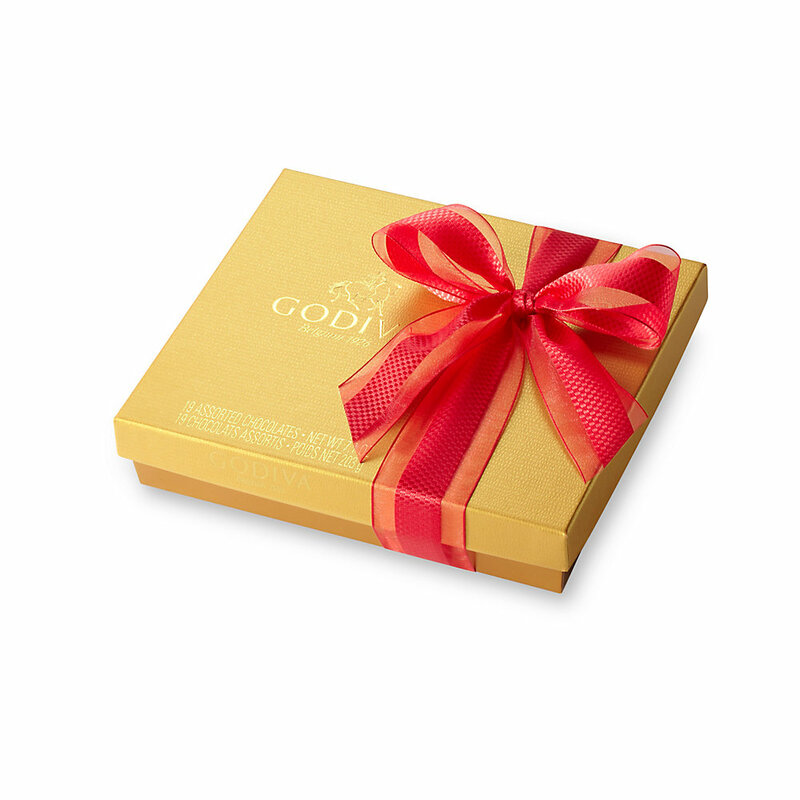 1: Godiva's Gold Gift Box - 19-pieces of Chocolate! 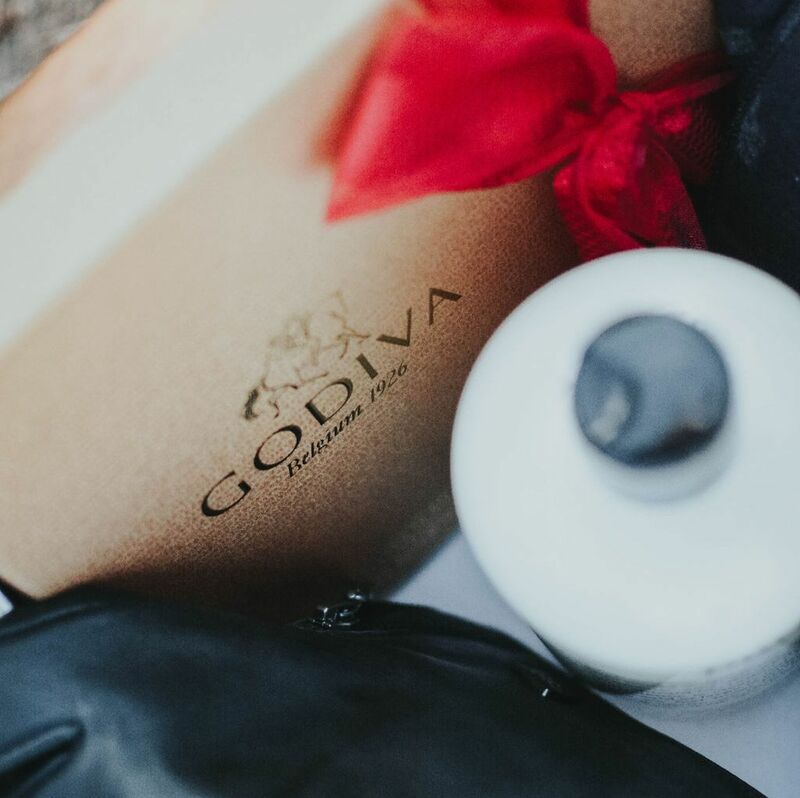 Considered by some to be the Chocolate Narnia of gift boxes, the Godiva Gold Gift Box offers 19 pieces of decadent white and dark chocolates that are guaranteed to help make this year the sweetest one yet! 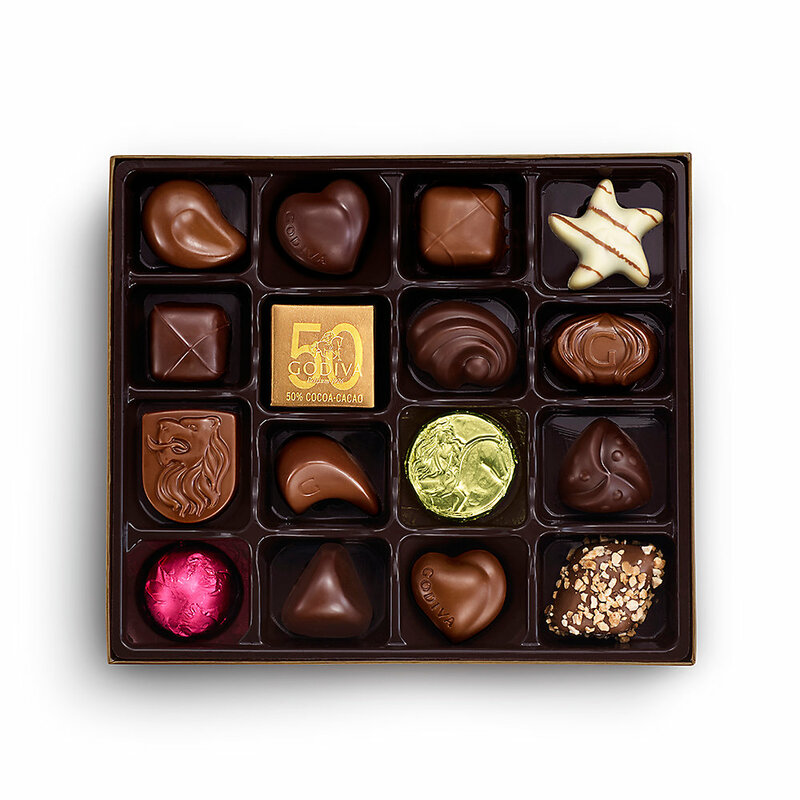 Chocolate hazelnut praline with macadamia chunks? Got it! Rich, coffee-infused chocolate ganache? You better believe it! Flowing butterscotch caramel in a dark chocolate shell? Yes - and so much more! Not only are the choices tasty, some are even good for you! Dark chocolate has been proven to help lower blood pressure and cholesterol, it helps stimulate your endorphins, and it even contains traces of serotonin, which act as an anti-depressant. ... you'd never realize the chocolate temptation waiting within! Help her stay warm and stylish all season long with our awesome selection of designer scarves! 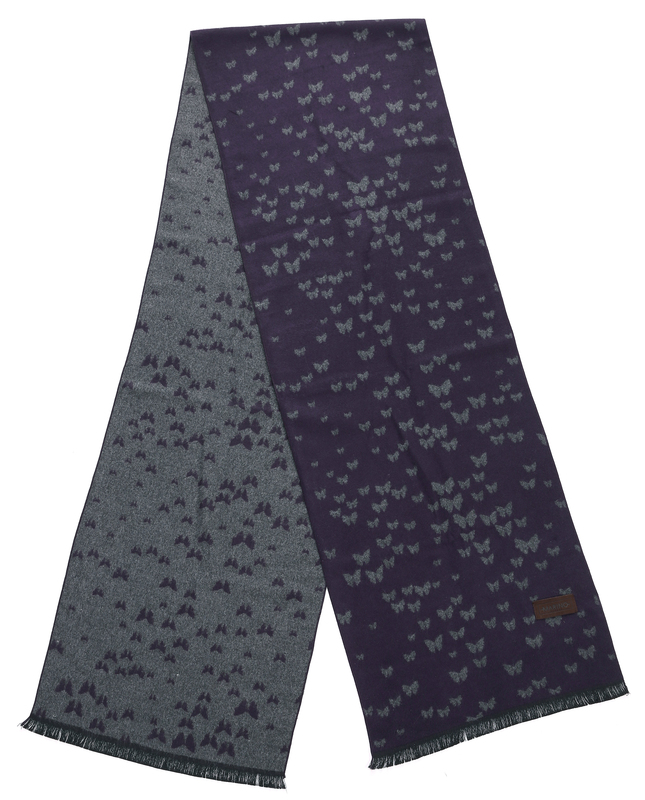 One of our most popular scarf selections available, the Winter Flurries Designer Scarf offers 72" of breathable, cashmere-like cotton that'll keep her cozy warm for years to come! Our designer scarves offer over 5-ft(!!) of fabulous fabric to cover yourself with! 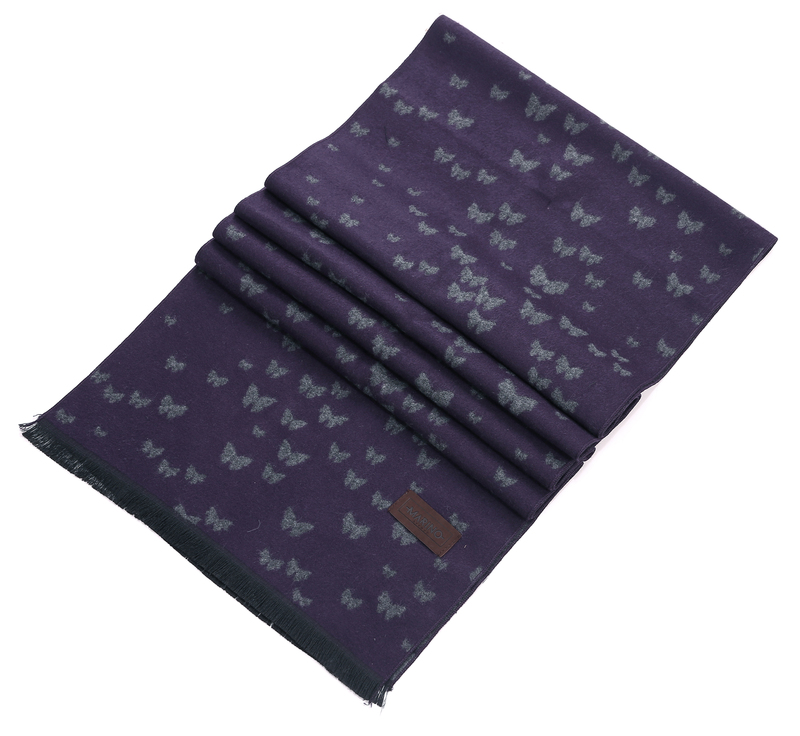 Not just with this scarf, we offer an array of rich colors and beautiful patterns! 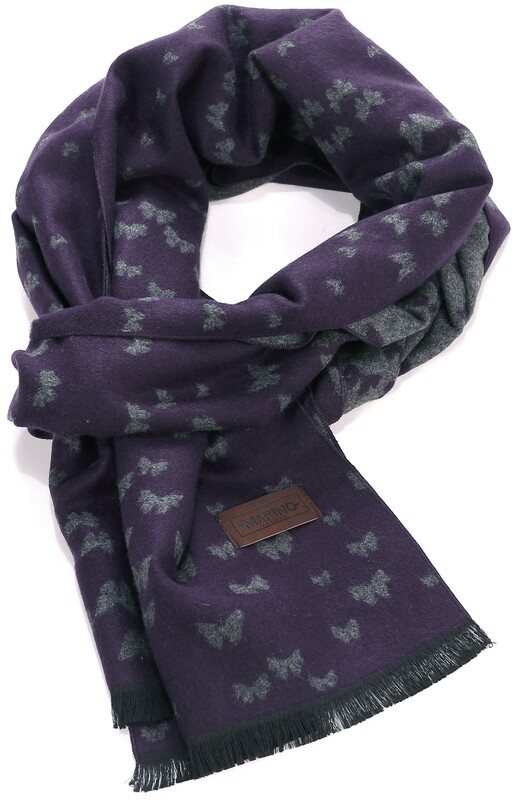 Made with super soft and breathable cotton, our scarves feel just like cashmere when wrapped around your neck! 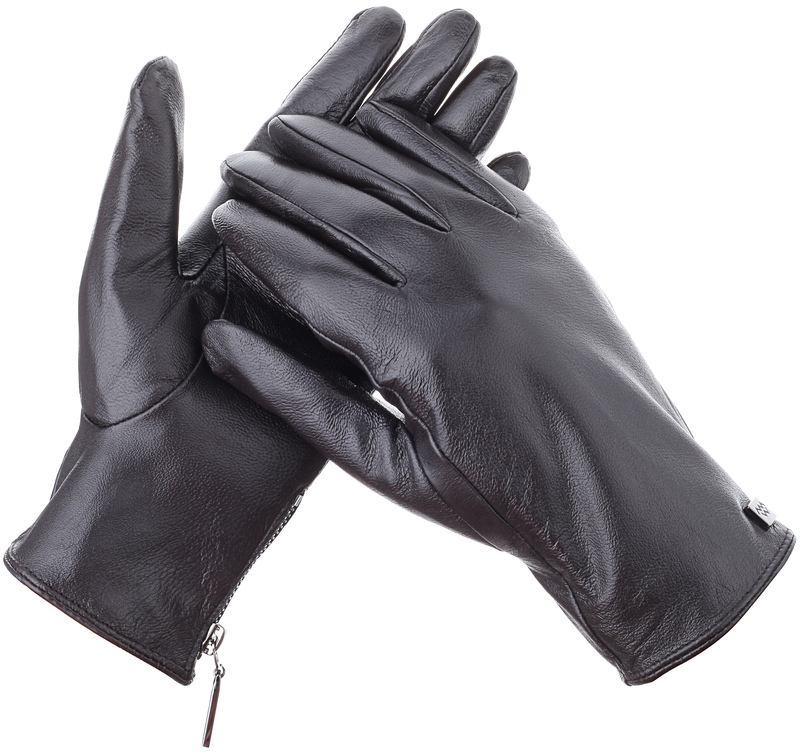 If you don't think she needs a pair of highly functional and stylish designer gloves to keep her hands warm - just remember that the next time she tries to use you to warm up those chilly fingers of hers! Because, according to a study published in the U.K. medical journal, The Lancet, women’s hands and feet are colder than men’s by a few degrees. 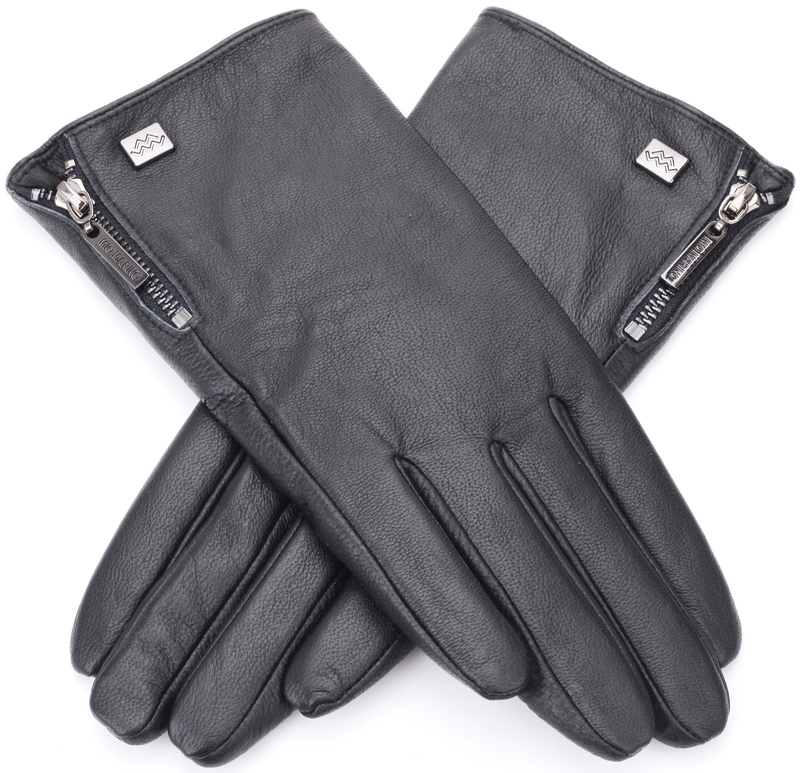 Help her fight back against cold hands and numb fingers with our selection of nappa leather and thinsulated designer gloves! 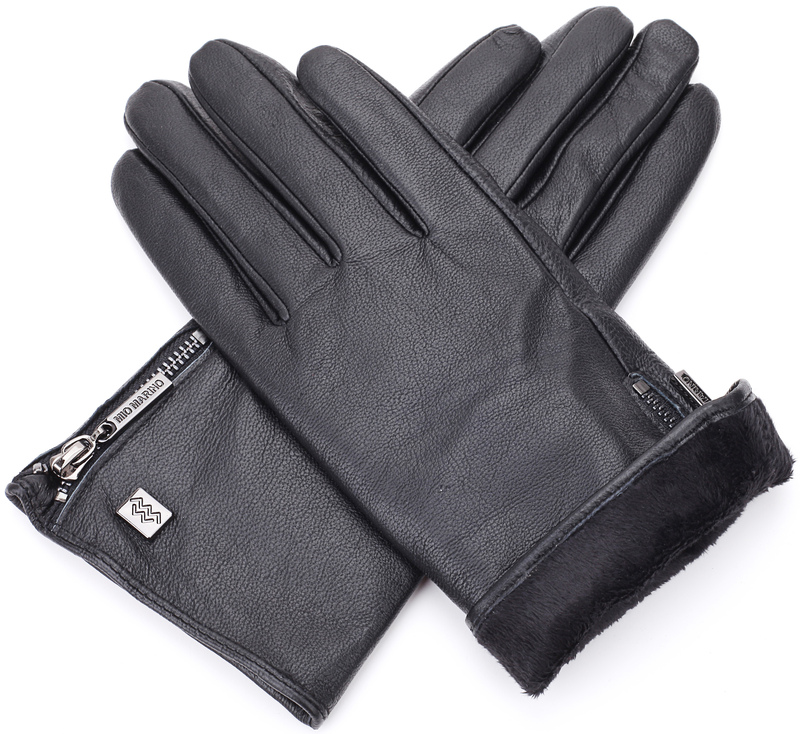 Cruelty-free and animal friendly, our designer gloves are made using soft, yet durable, nappa leather. Keep her hands warm and dry no matter the season with our trusty thinsulated lining and water-resistant design! Enjoy ease-of-use thanks to our non-slip palm design, perfect for driving or texting - but NEVER both at the same time!! Known as the #1 Facial Cleanser in America, this multi-award winning product offers a 3-in-1 approach to cleansing that's sure to leave her face feeling fresh and renewed! 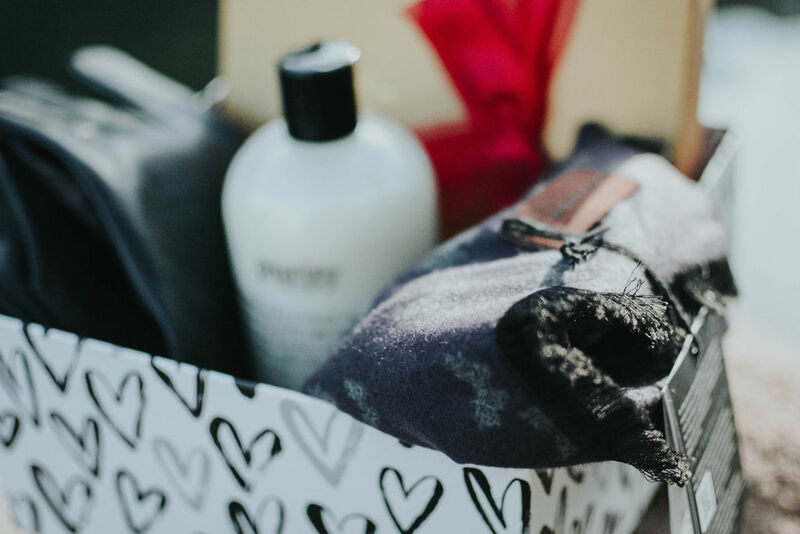 Instead of using multiple products to remove the makeup and clean her face, help her save time after a long day and gift her the ingenious facial cleanser that does it all! 5: All Of The Above, In One Gift Box - For FREE!! That's right, you can win all of the above and have it delivered directly to your door - for FREE! Just click the link at the bottom of this article and enter today for your chance to win! Are you ready to win?! Click below to enter! Don't forget to follow us on Facebook, Instagram, and Twitter!